By day, Eric Olson does software quality engineering, tearing code apart for the good of the product. By night, he is a builder, tinkering away for the joy of seeing his creations come alive. In Alexa, Eric found a technological blank slate –an open field offering new and interesting problems to solve. He also found a small but rapidly expanding community of like-minded technologists who are equally eager to share and learn. Much of what Eric and his team at 3PO-Labs have done has been driven by this desire to learn and explore the space. Their “what-ifs” have led to the creation of tools such as ASK Responder. And much of their trial-and-error and reverse engineering forays end up in informative blog posts. 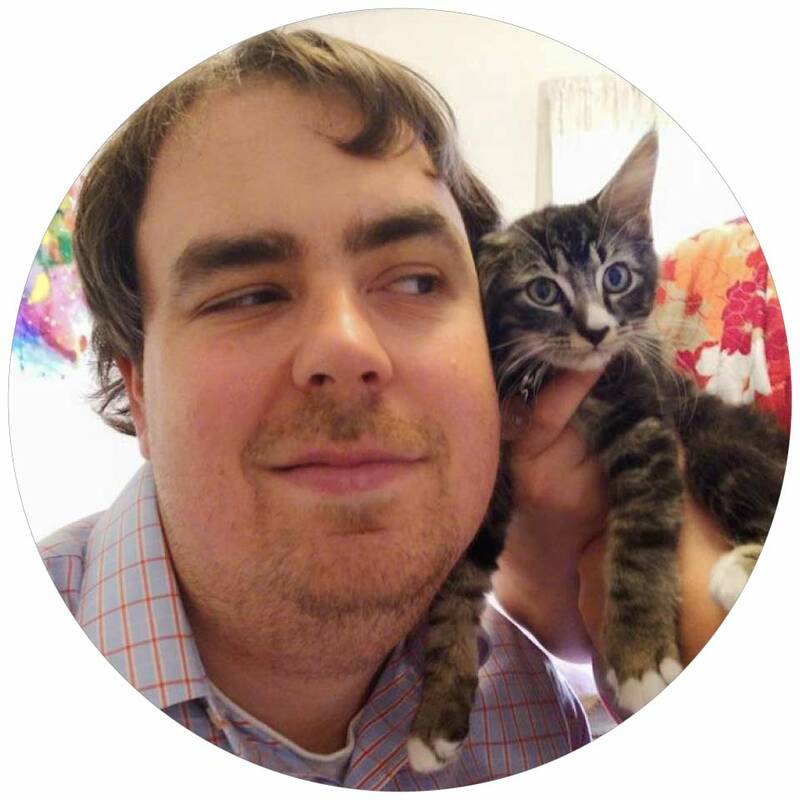 Two Alexa topics that Eric is keenly exploring: “What do affordances look like for voice?” and “How can voice interfaces interact with people more naturally?” Feel free to reach out to Eric on these subjects or any others – he’s always happy to chat! CompliBot: You know how sometimes a nice word in the morning is all it takes to set your day on the right track? Well, CompliBot has your back! It sees the best in you, and loves to share it! InsultiBot: Occasionally in life, you just need someone to take you down a peg. During those moments, InsultiBot will be there to humble and humiliate you. DiceBot: To quote Sophocles: "The dice of Zeus always fall luckily." He must've had DiceBot on his side. AstroBot: AstroBot is your one-stop source for info about upcoming launches, humans in space, and the location of the ISS.